Nestled between the Brisbane CBD and several other charming North side suburbs, Clayfield is blessed with a variety of schools, churches, parks and public transport options. Some of Brisbane’s most innovative housing designs appear in Clayfield, making it so much more than just another suburb. Clayfield was named for the brickworks industry that once fueled the inner-north Brisbane housing boom. This quiet suburb has excellent public transport, with both buses and the Clayfield and Eagle Junction train stations to help residents get around. 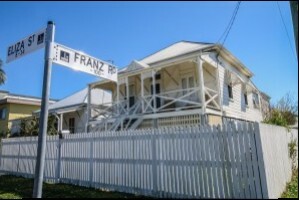 Several beautiful heritage listings populate Clayfield. Lyndhurst and Turrawan, both on London Road, were both designed by prolific and innovative architect Robin Dods. Stanley Hall is a richly ornamented former residence located at the heart of St Rita’s College. These and other heritage listings in Clayfield gained their status both for their rich history and enduring aesthetic appeal. 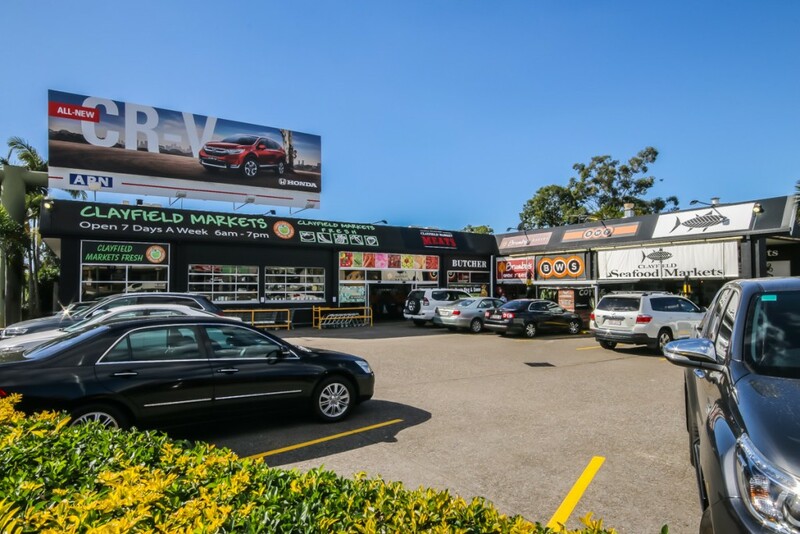 Conveniently located a mere 7 kilometres from the Brisbane CBD, Clayfield offers plenty of activities to entertain its residents. Kalinga Park has plenty to occupy children, with tree houses, sandpits, a climbing wall, swings, slides and a practice bikeway for kids. Families can enjoy the barbecue facilities, picnic areas and the nearby duck-filled creek. Kalinga Park also has an off-leash area for dogs, so your four-legged friend can enjoy the day out too. Let Minnow is a cute and modern cafe with great coffee and a warm and friendly atmosphere. Tables are spaced far enough apart to fit a pram if needed, and high chairs are available for little ones. The bathrooms also have a change table for parents. 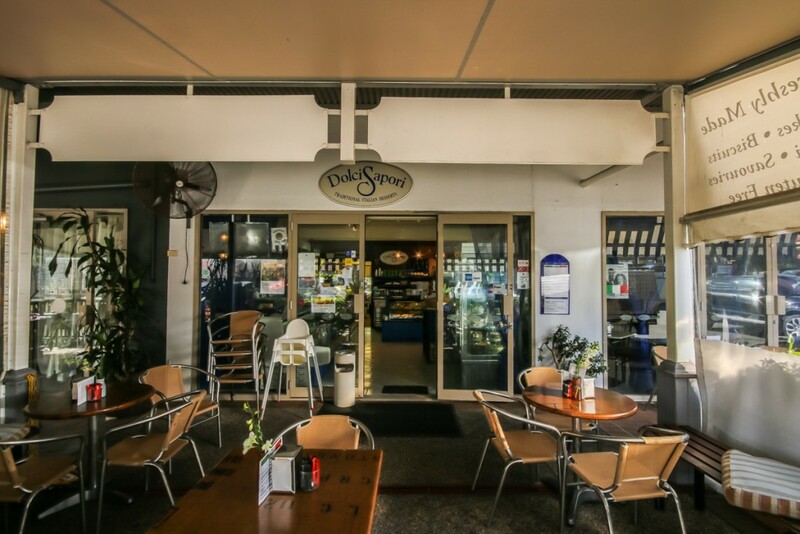 Iconic Clayfield Markets allows locals to shop for fresh produce in one convenient location. Clayfield’s houses range from chic, single-level dwellings to modern multi-level houses that make excellent use of the available space. Many properties have their own distinct flair, with a central design choice to distinguish them from their neighbours. Examples of such choices include Spanish arches, a central courtyard, or designing to let natural light flow inside during the colder months. Scattered throughout Clayfield are homes falling into the “mansion” category, lovingly restored with park like gardens you will feel like you have journeyed back into history. To learn more about houses for sale in Clayfield, contact us at Clark Real Estate. We treat all customers with fairness, honesty and sensitivity, and believe passionately in matching you with the property that best suits your needs. UNIT LIVING WITH EXTRA SPACE!! !